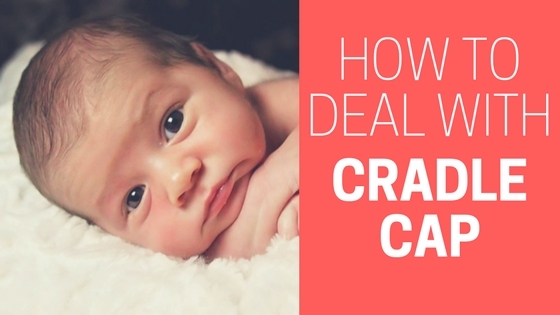 CRADLE CAP – the name given to the scaly, loose skin that newborn babies are often prone to, is really easy to get rid of. You don’t need any pharmaceuticals, or a prescription (unless it proves to be really tenacious). You can use a good quality vegetable oil and a really simple technique that usually gets rid of it within 3-4 days. 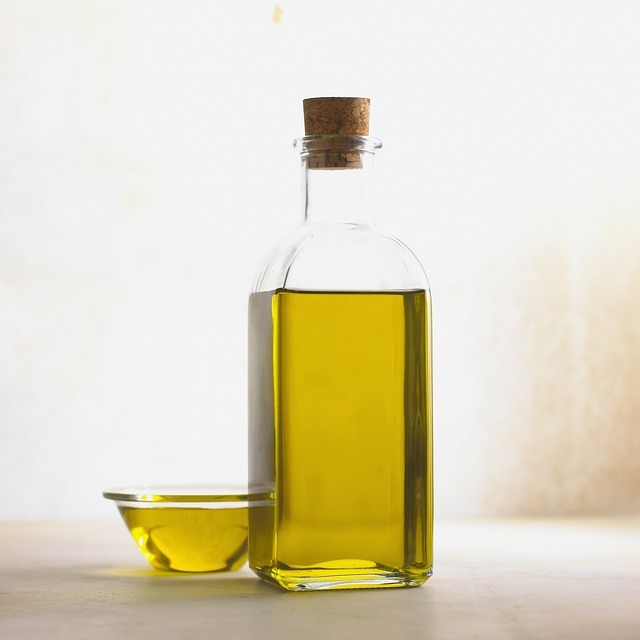 Vegetable oils are incredibly nutritious for the skin, and contain lots of therapeutic minerals and vitamins. The are easily absorbed, they are completely natural, and contain no artificial ingredients. You can also choose an organic version if you want to eliminate all chemicals and toxins. Olive Oil is one of the best to use as it is very rich and nutritious. Coconut Oil also works really well if you don’t mind the fragrance. Avoid using Baby Oil or Mineral Oil (it’s made from petroleum), and also Sweet Almond Oil – you may not know if you baby has a nut allergy. Some other good quality vegetable oils to use are jojoba, borage/star flower and sunflower. To give the oils time to be absorbed by the scalp, apply them at night. (This also avoids your baby looking like a greasy chip during the day!). Gently stroke the oil over your baby’s scalp. Start at the hairline above their forehead and sweep backwards towards the nape of their neck. Avoid the eye area. Make sure the affected area is covered. Brush their hair lightly in the morning to remove any large flakes. Then wash with a mild, non-detergent shampoo. Repeat for 3 or 4 nights. Make sure that you wash the oils off in the morning. Use a sulphate/parabens free baby shampoo. A build up of the oil over time will make the condition worse. You should see an improvement in 3-4 days. Let me know how you get on, and also if you found any other oils that worked better for you.